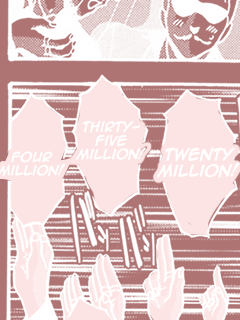 It Doesn't Really Mean Anything: [news] One million, you say!? Looks like someone doesn't quite get how auctions work. This blog now has over one million hits.